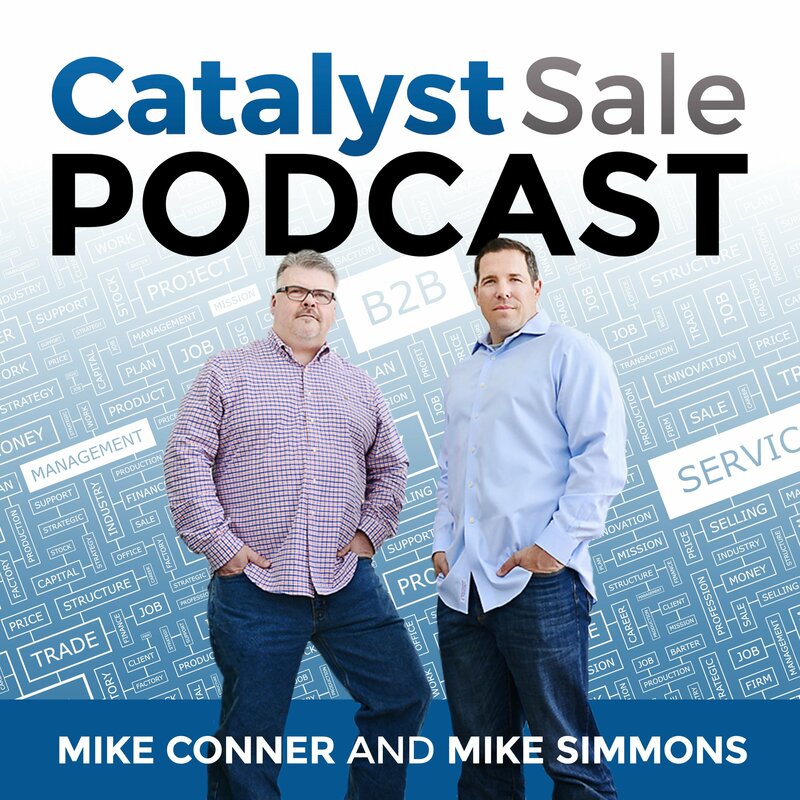 This week's episode is the first in a series highlighting the Catalyst Sale practice areas. 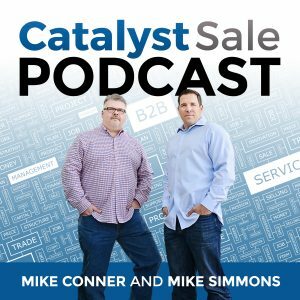 Catalyst Sale works with organizations to determine Product Market fit before making investments in expensive sales resources. We help validate your sales readiness and build out your initial sales strategy. Founders/CoFounders and entrepreneurs are optimistic when it comes to product market fit. The product you have created may pass the family test, but have you been able to get customers outside of your network to purchase? As we go through the process we assess readiness. We test assumptions, identify use cases, and test these use cases in real world scenarios outside of the bubble.